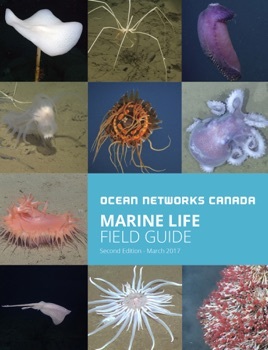 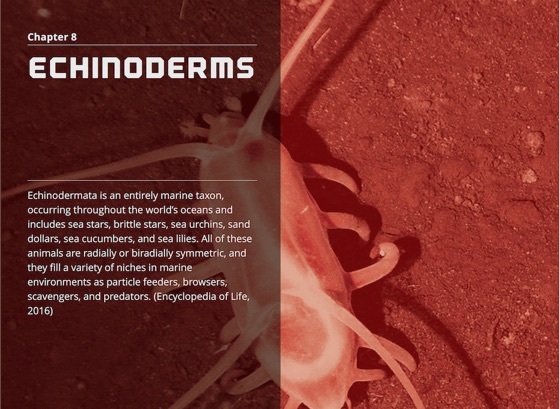 The Marine Life Field Guide, second edition, is a visual reference guide introducing the deep-sea creatures of the north-east Pacific Ocean. 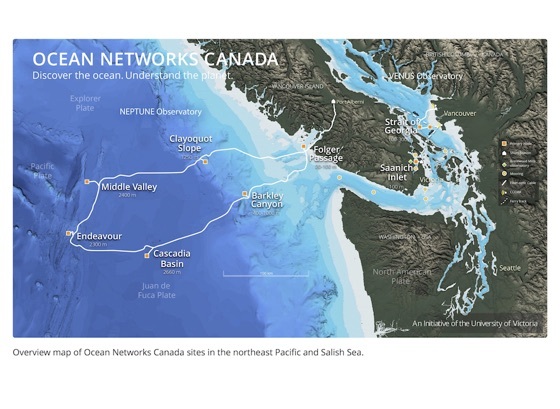 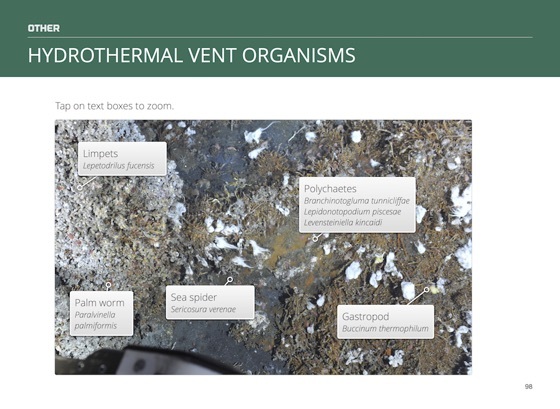 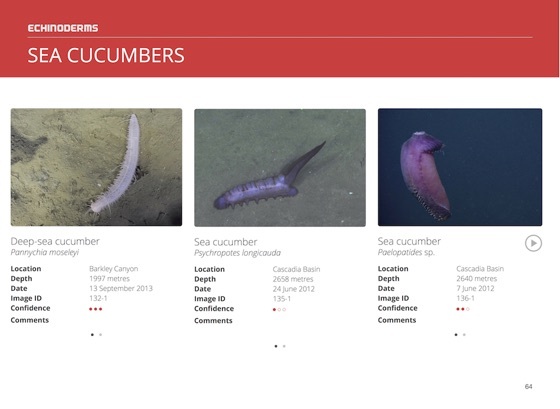 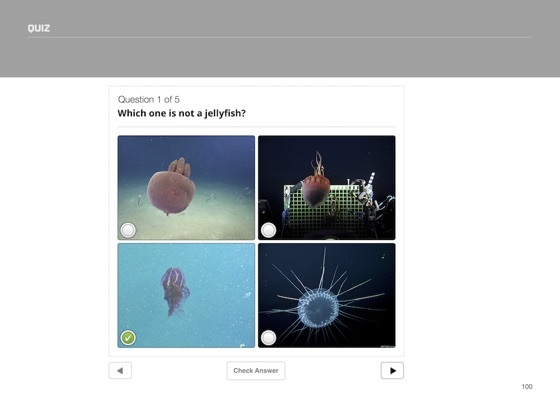 These species—some newly discovered or little-known—are observed through cameras installed on the Ocean Networks Canada subsea observatories, as well as during semi-annual expeditions. 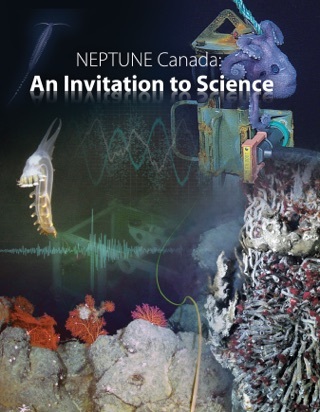 Undersea videos are captured by remotely-operated vehicles (ROVs) diving to almost three kilometres below the ocean surface, where lifeforms thrive in complete darkness.